Throughout the last few years we've had a lot of Rick Dangerous news, from the in development Atari 8bit port, to versions available to play as PC portable exes. But even though this game is regarded as a great classic platformer by many, with its Indiana Jones and Tomb Raider vibe from Core Design in 1989, there hasn't been any overhauled versions taking advantage of faster systems, at least until now anyway. 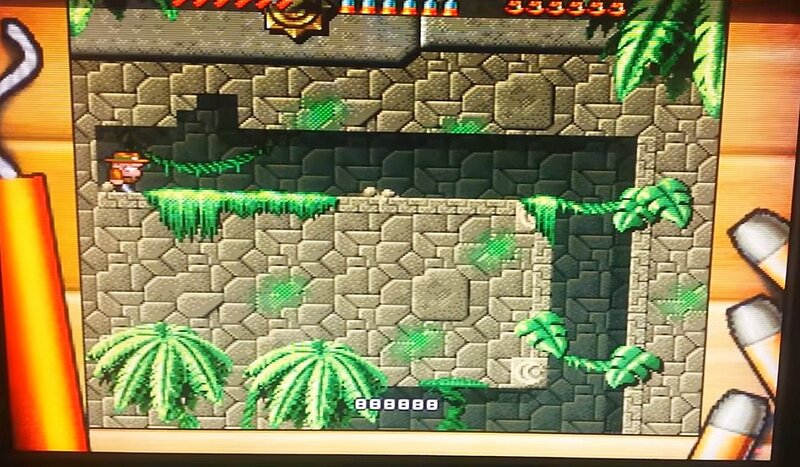 Thanks to a heads up via our Commodore Amiga Facebook group from Jen Ser, here we have Rick Dangerous Enhanced, which is an enhanced version of a classic for Amiga RTG and Vampire based Amiga's that is in development. 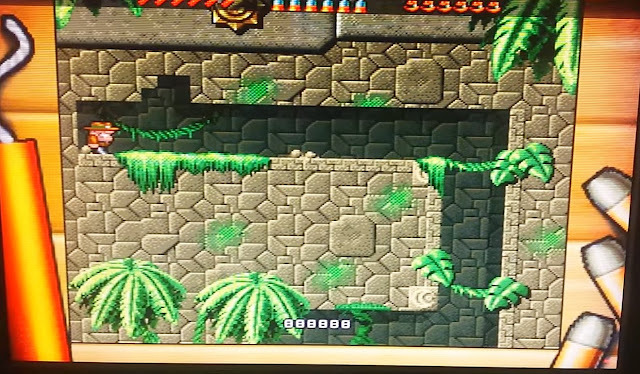 Shown in the video above is the very latest Rick Dangerous Enhanced, using all new graphics and a brand new engine being ported over by Gouky from a rework done some years ago by the magic production team (foxy/cyborg/dalk/el mobo). The game runs at 320x200x16bits and will require at least an Amiga RTG or an Amiga with a Vampire installed. Furthermore the game also supports the Vampire Scanline feature, which gives it that more CRT look in standard LCD's. As for a release date, we are still waiting on that as the game is still in development... So watch this space.